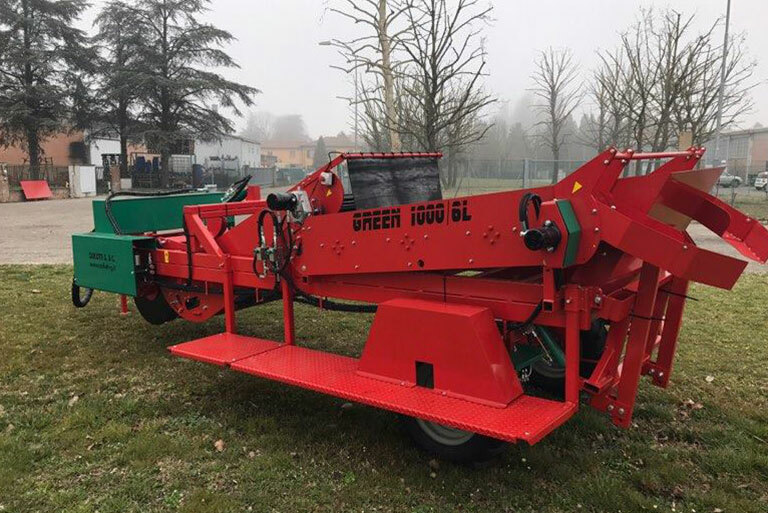 The GREEN 1000 / 6L potato digger-harvester has a modern design and a small size but large work spaces. It is a machine that offers quality performance. This model has the same features as the GREEN 650 / 5L. In addition, the machine may be equipped with a front unit for onions harvesting. Moreover, the machine can be equipped with an on-board collection device.